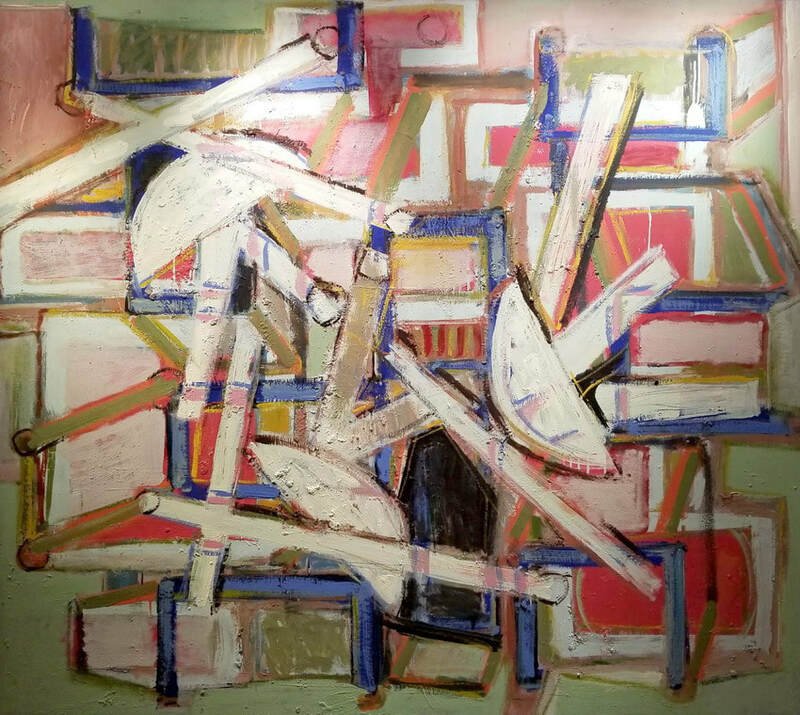 Oil on Masonite, 48" x 54"
​​​​​​​​​​Ben Wilson. was born in Philadelphia, and moved with his parents to NYC where he received his art education at the National Academy of Design, and at the Educational Alliance. As a talented artist, Wilson was singled out by the New York Times as a discovery even before he had his first solo show in 1946. A WPA artist, Wilson's early works identified strongly with the plight of the Jewish people in Europe and the Holocaust.